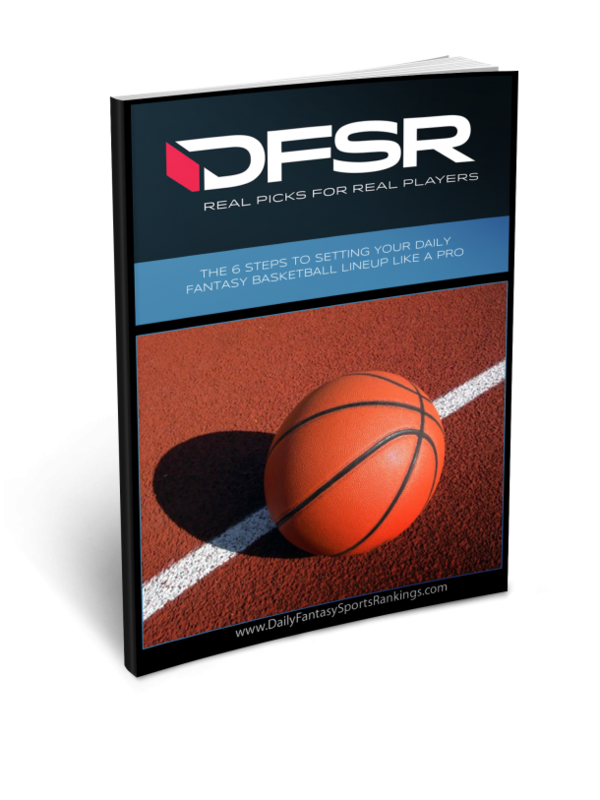 DFSR's Doug Norrie and James Davis are on the podcast discussing a seven-game slate of NBA action for FanDuel and DraftKings. They start the podcast looking at Kemba Walker's ownership from Tuesday night and how early season results are possibly getting an overreaction from the DFS community. 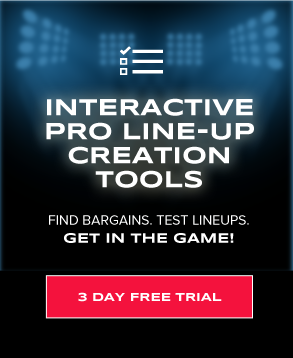 Then they go game-by-game through the NBA slate and look at possible cash game plays. Highlights include Andre Drummond against a weak Nets' interior defense, questions about Nikola Jokic's minutes, a deeper look at Zach Lavine's usage and much more. It's a full NBA podcast for Wednesday on FanDuel and DraftKings.